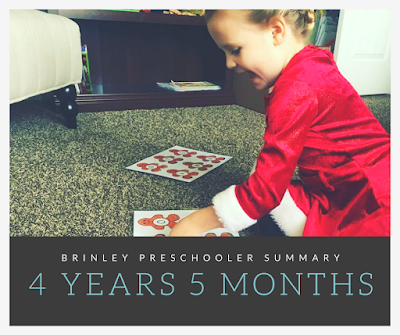 This is a summary for Brinley in her fifth month as a four year old. As children get older, we always find ourselves as parents being amazed by what they can do and the things they say. I find this age to be a time when it really starts to hit you that your little baby is a little person with eloquent ideas. Sleep is great. Nothing new or exciting to report. Eating is good. Brinley basically has eggs with toast every single day for lunch. No deviation. Well, rare deviation. All of my kids have had their staple they ate basically every day for lunch as four year olds. Brayden had peanut butter and jelly every day. Kaitlyn had toast with butter. McKenna had pickles with every meal. Brinley has eggs with toast. Brinley super loves preschool! She can’t get enough. I don’ want to jinx anything, but Brinley’s rollercoaster of emotions is becoming a smoother ride. Her emotional swings are not so high and low (most of the time). She is able to control her deeply-felt emotions better. It is a glimmer–a light at the end of the tunnel. My experience tells me that she will come out of these emotional outbursts. She will return to herself. The year can be challenging to get through at times, but we will get there! 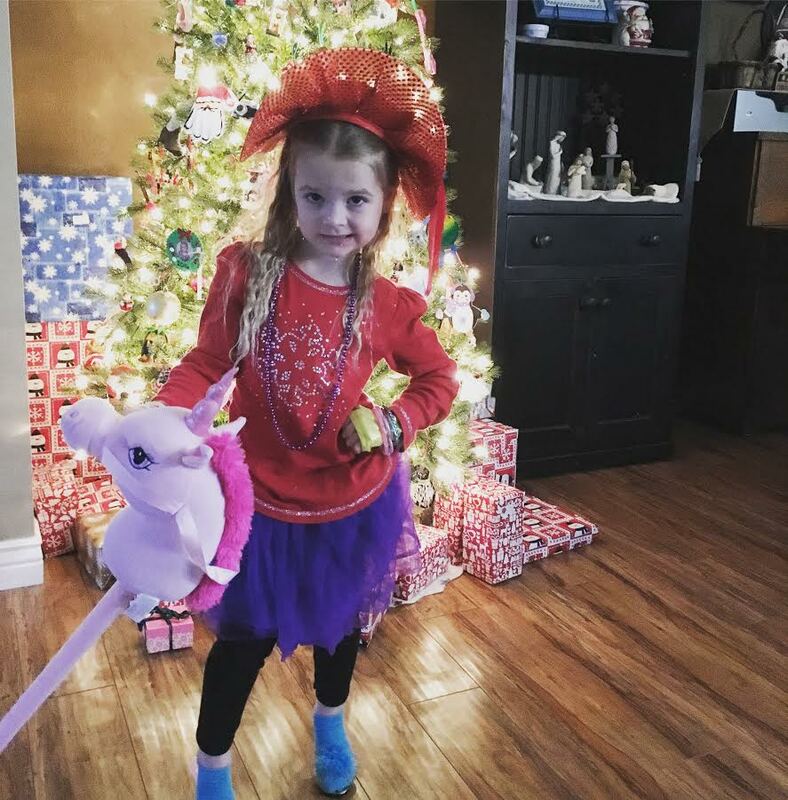 Of course there are some emotionally low points with the emotional four year old, but there are also some major emotional highs. You have to soak in those fun moments and ride those highs through the outbursts.